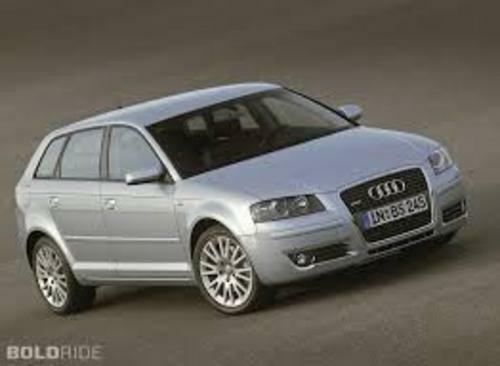 2004+ Audi A3 workshop manual download now! !here is a complete service/repair manual for 2004+ Audi A3. It contains detailed instructions and step by step diagrams for all workshop procedures. you only use 2004+ Audi A3 workshop manual, you can fix your cars do-it-yourself in home..